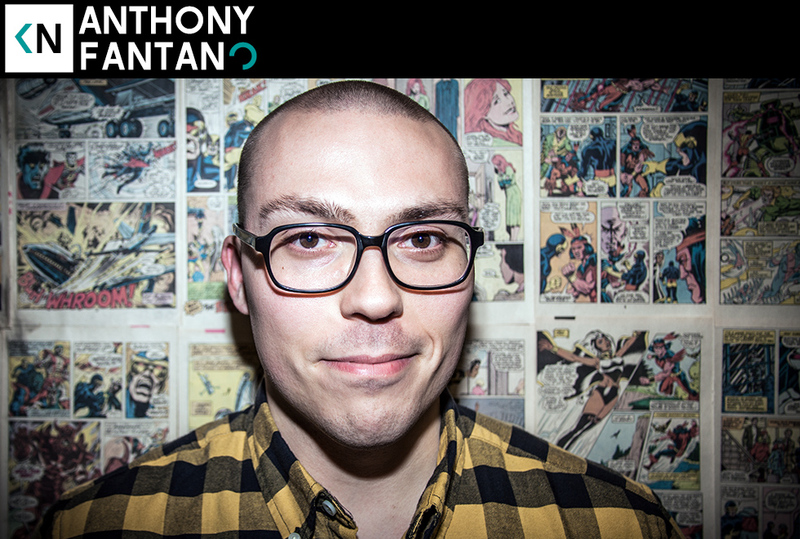 This week we talked to “the Internet’s busiest music nerd,” Anthony Fantano. The man behind The Needle Drop has become a trusted source for album reviews. Holding a conversation with him proves he’s just as passionate about music as he seems on video. This man is really a talker, had to reel him in a few times. We caught up with Anthony while he was in LA and talked about his college radio career, his dad’s power lifting, and slow motion moshing to drone metal. Man, I love Anthony, what a great guy.